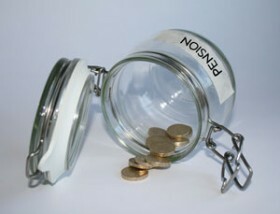 After the first 25% tax free lump sum, withdrawals from your pension will be charged at your normal rate of income tax. If you are still earning an income, or if you make sizeable withdrawals in a tax year, then this could mean you enter the upper tax bracket. Once you have planned what you want to do with your retirement, money decisions become much easier. Will accessing your pension through the new pension freedom arrangements help you get to where you want to go in your retirement? More so than any monetary factors, this is arguably the most important question for retirees to attempt to answer. This entry was posted in Auto Enrolment Windsor, Pensions Advice - Windsor and tagged Financial Planning, Financial Services, Independent, State Pension Scheme Windsor Berkshire, Windsor, Windsor IFA. Bookmark the permalink.